Malnutrition is common in liver disease patients. 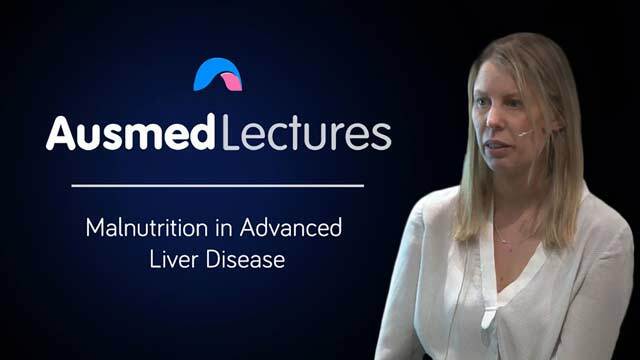 This comprehensive lecture from Kate Hamilton provides some easy and reliable ways to assess a person’s nutritional status as well as how nurses can help to supplement and improve those suffering from chronic liver disease in their care. Kate Hamilton is a senior clinical dietitian at Austin Health. Kate has worked for Austin Health for 14 years. She has mainly worked across critical care and surgical nutrition and has been with the liver transplant unit for almost 10 years. In addition to her clinical load Kate participates in research and is an active member of the Dietitians Association of Australia. Very interesting and informative lecture. Increased my awareness of liver disease and its important link with nutrition.